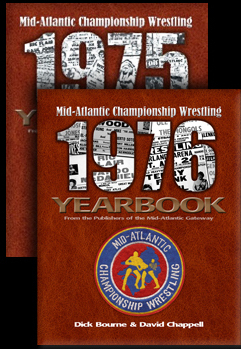 One of my little side areas of fascination in following wrestling back in the 1970s was learning that a title that had its home in our Mid-Atlantic territory was defended in another territory, another promotion. 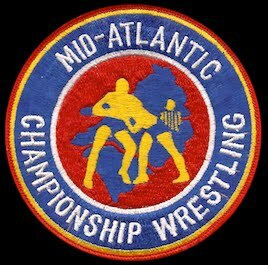 I've maintained that interest over the years, especially after we started this website back in 2000 and I began to chronicle the little things about Mid-Atlantic Wrestling that I loved. 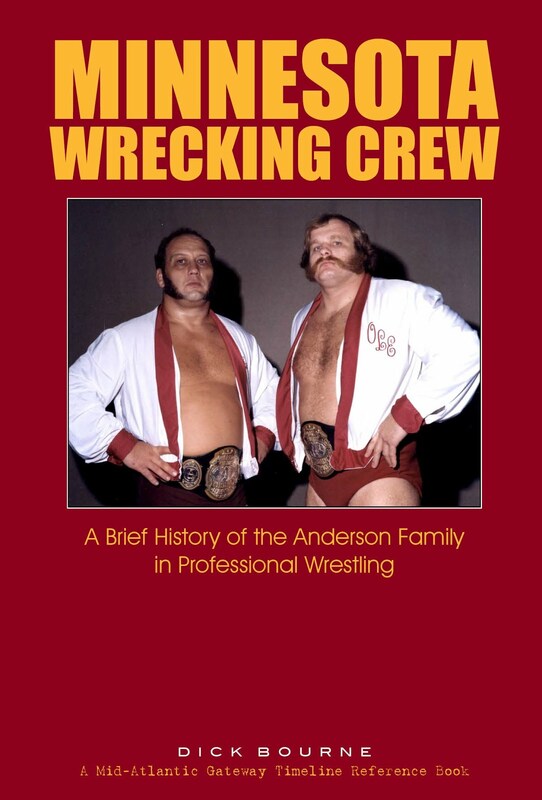 One of the first titles I was aware being defended outside the Mid-Atlantic territory was the NWA World Tag Team titles held by Gene and Ole Anderson. 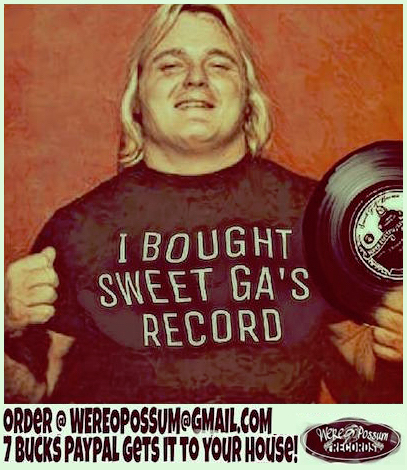 They actually took those titles to Georgia for several months in 1976 and 1977 before their cousin Ric Flair and partner Greg Valentine brought them back home in a feud for the ages. 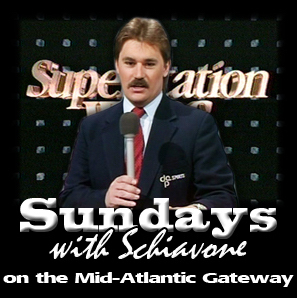 The United States title was our areas top championship and I had read in a wrestling magazine when I was a teenager that Ric Flair had defended the title in Florida and I got to see him on Georgia TV in 1977 and 1978 on the Superstation with the U.S. title, defending it there. (I chronicled several of those title defenses in an earlier series here on the Gateway) I only recently learned that Flair had also taken the title to the Amarillo territory as well, also in 1977. See Texas Connections Part 3 for more on that. But one of the lesser known instances of a Crockett title leaving for another territory was one that was threatened, and may have briefly happened in storyline, but never really had the chance to happen in actuality. But the threat of it made news. 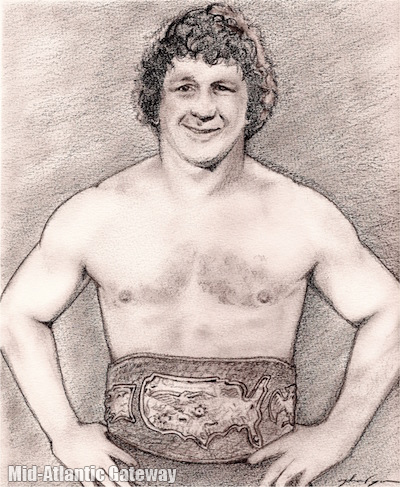 When Terry Funk won the famous United States Title Tournament in Greensboro in November of 1975, he boasted that he would take the title back with him to Texas and not defend it in the Mid-Atlantic area. 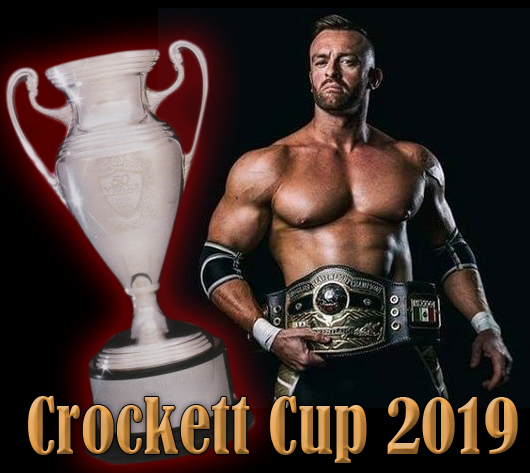 "I'm going to take about a week off, sit back and enjoy myself and then worry about defending the title in the Panhandle of Texas," he told staff sports reporter Bob Heller of the Greensboro Record. "They can all come to me, now." of the U.S. Tournament won by Terry Funk. 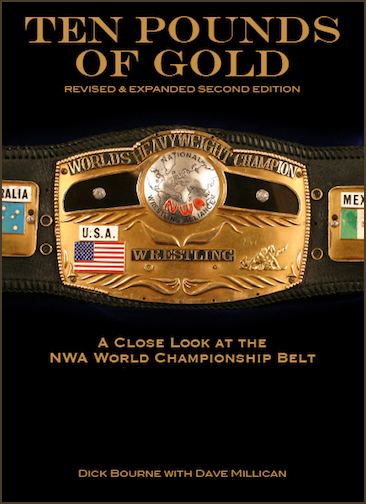 Funk took the same position on a television interview right after winning the title, but promoter Jim Crockett and new NWA President Jack Adkisson forced Funk to return to Greensboro two and a half weeks later and defend the title against the man he defeated in the tournament finals, fellow-Texan Paul Jones. Jones evened the score in the feud with Funk, defeated him on Thanksgiving night and brought the title back home to the Mid-Atlantic area. That whole series of events in November of 1975 are legendary in our area. Funk's threat to take the U.S. title out of the area and back to Texas seemed plausible to Mid-Atlantic fans at that time as the the title had only recently been brought into the area to begin with when Johnny Valentine defeated Harley Race for the title in July earlier that same year. Now it seemed Terry Funk would take it away. But Paul Jones saw to it that never has a chance of happening. Another couple of weeks later, Funk shocked the wrestling world and defeated Jack Brisco in Florida to win the NWA World Heavyweight Championship in mid-December. And of course, Paul Jones would insist on a shot at Funk's World title since he had just beat him for the U.S. title weeks earlier. Here is the article by Bob Heller in its entirety that appeared in the Greensboro Record the day after the U.S. tournament in Greensboro. His face was bloody and his left eye was almost swollen shut. 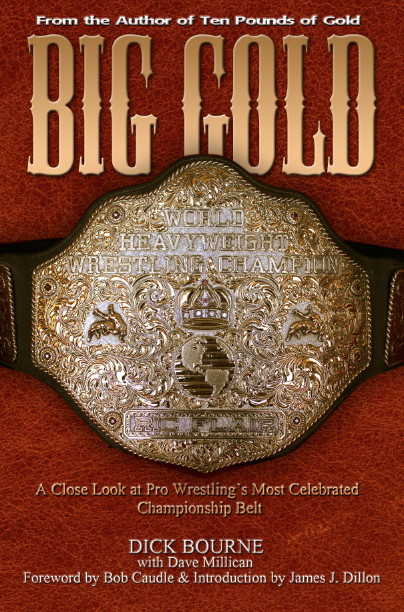 As soft-speaking Terry Funk sat in a Coliseum dressing room late Sunday night, he did not look like the newly-crowned U.S. Heavyweight champion of the National Wrestling Alliance. But he was. And such an accomplishment was not easy. "It was the most grueling thing I've ever been through," said the Amarillo, Tex., resi-dent, "and frankly, I don't know that I'd go through it all again. "But I won the title, and it's the highlight of my wrestling career," continued the 29-year-old Funk. "I just can't wait to tell my brother about it." Funk's brother is Dory, Jr., who owned the NWA's World Title before Harley Race took it from him three years ago. Both are the sons of the well-known Dory Funk, Sr., who died in the wrestling ring two years ago. "I trained very hard for this night," said Funk, "because I knew it would take a tremendous amount of time and muscle to win. Four matches and all that punishment ... it's like two weeks of wrestling crammed into one night." 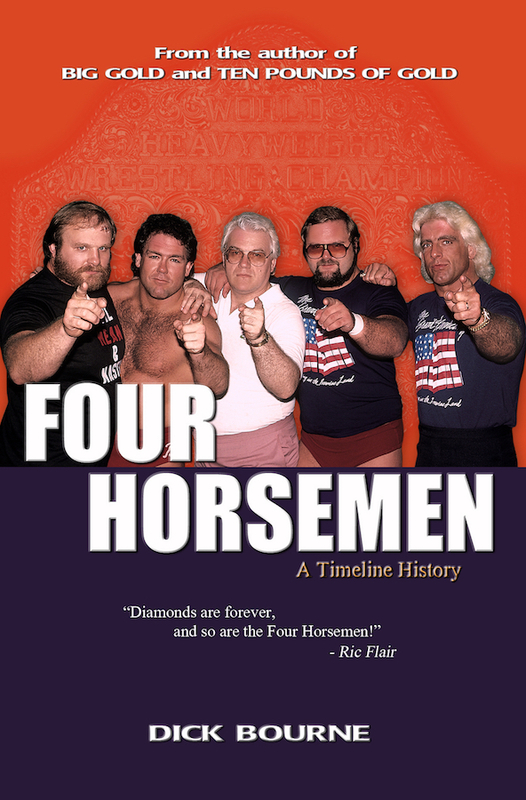 To win the title, Funk defeat-ed Red Bastein, Rufus R. Jones, Dusty Rhodes and Paul Jones. 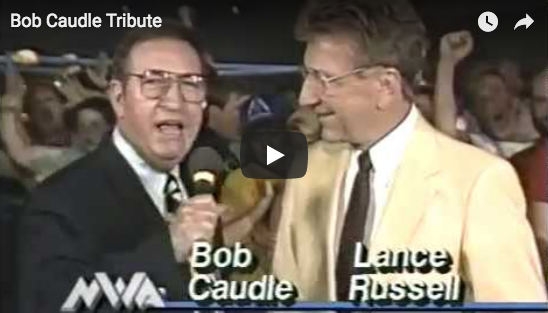 "Each presented a different problem," said Funk, "and these were people I wasn't used to wrestling. "Rufus used his strength and with Dusty, it's just like a big brawl. Paul Jones is probably the most dangerous, though, be-cause of his scientific knowledge of wrestling. It's one constant worry against him to make sure you're not in a position where he can pin you with one quick move." Funk hadn't wrestled Rufus Jones since a bout in St. Louis some three years ago, but he has had a running feud with Rhodes, dating back to the days when the pair were teammates on West Texas State's football team. "I was the starting offensive guard and Dusty was always No. 2," said Funk. "It really got to him and we've never seen eye to eye over much." Funk last wrestled Paul Jones in Tampa, Fla., two or three years ago. "It was a tag-team match, and I didn't remember much shout it," continued the new champion. "So the television station in Amarillo was nice enough to let me view some videotape of some of his recent matches." A record wrestling crowd of .15,076 (with at least another 1,-000 turned away) witnessed the four-hour affair. Judging by the response, Funk was not the most popular of winners. "Don't worry about that," said Funk, "because nothing will get me back in this area as long as I hold the title. I'm going to take about a week off, sit back and enjoy myself and then worry about defending the title ... in the Panhandle of Texas. They can all come to me, now." Original newspaper clipping from which transcript was made from the Mark Eastridge collection. 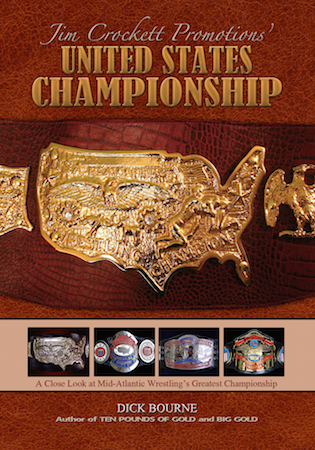 Terry Funk U.S. title artwork exclusively for the Mid-Atlantic Gateway by John Pagan. 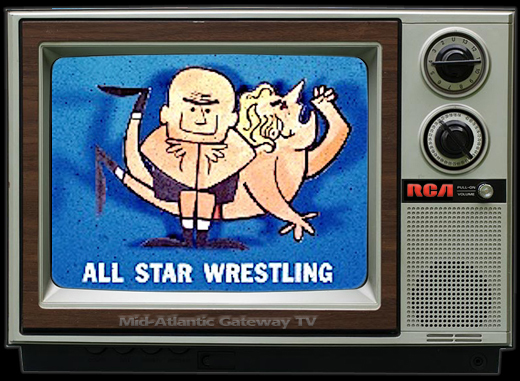 A Second Look at "WWE Starrcade"